KINGSTON, N.Y. — It was a comeback that's absolutely certain to live long in club lore. 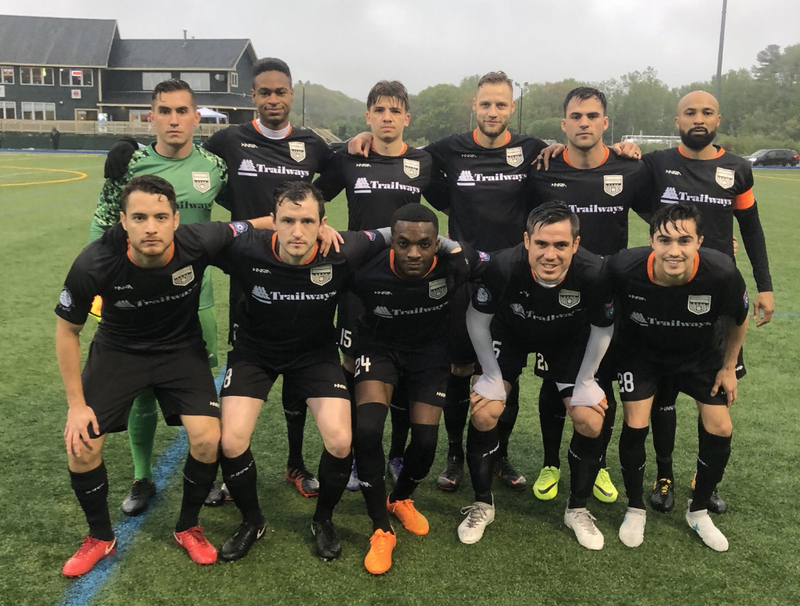 After falling behind to defending NPSL champs Elm City Express 4-0 in the first half, Kingston Stockade FC scored four unanswered goals in the second half to earn a draw that was as unlikely as it was impressive. Elm City got out of the gate early when Anthony Asante nudged home a corner kick in the 7th minute to give the visitors a 1-0 lead. Tyler Carlos then scored off of an impressive free kick to make it 2-0. 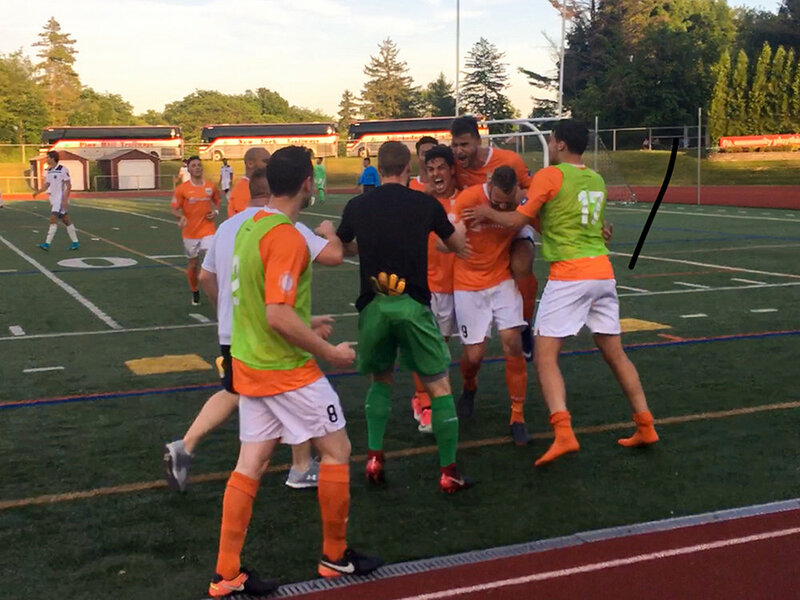 Shaquille Sanchez scored in the 27th minute to make it 3-0, and Tyler Carlos converted a penalty kick in the 44th minute to make it 4-0 to the Connecticut side. But then the hosts woke up, and took the action to the defending champs. Pedro Espindola headed home in the 54th minute off of a Bernardo Mattos cross to make it 4-1. Espindola and company continued to apply pressure before converting again in the 72nd minute. 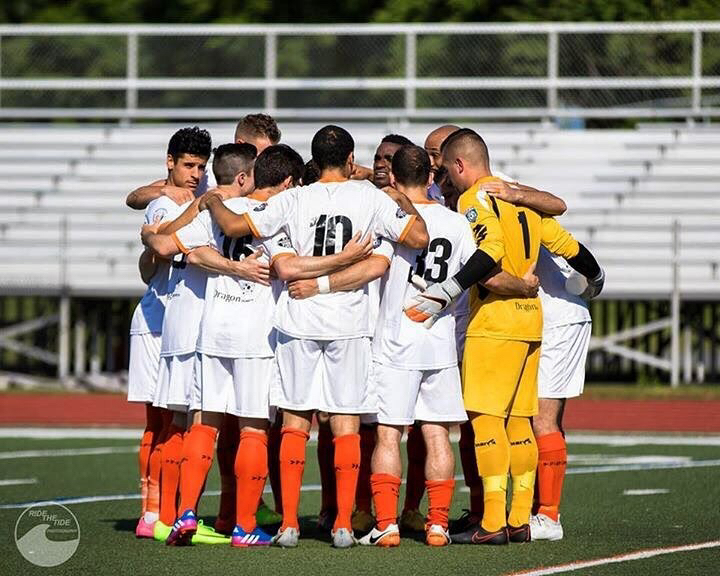 The second Stockade goal came off of a Mikey Lanzetta corner kick, which was converted by Victor Guirma. Lanzetta then used some deft maneuvering in midfield to find enough space to send Espindola through on goal. Espindola didn't disappoint, and beat the keeper to make it 4-3 in the 77th minute. WHAT A FLIPPIN’ NIGHT! 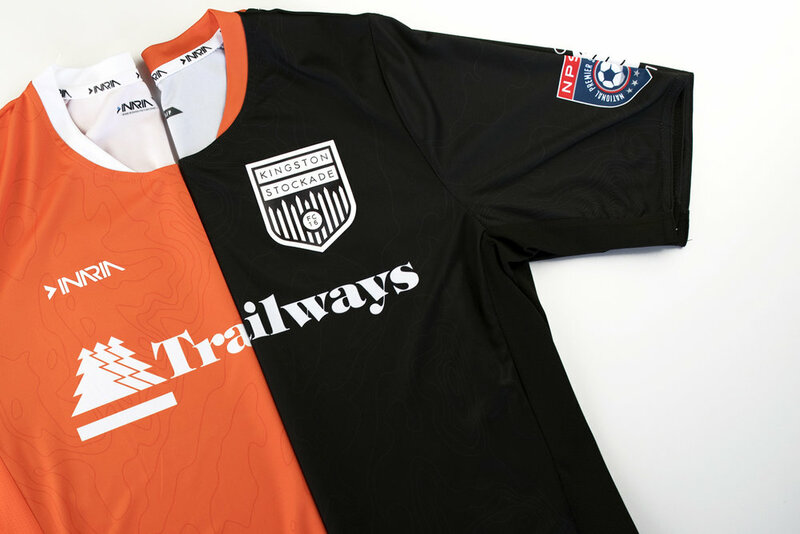 @pe_espindola, @mcreswick28 and @mikeylanz98 lead @StockadeFC’s 4 goal second half comeback to draw with @elmcityexpress after trailing 4-0 at the half. Then a mere five minutes later, Stockade drew level. Lanzetta assisted once more, this time to substitute Michael Creswick, who headed home to make it 4-4. Which led to wild celebrations by the home side and its fans. 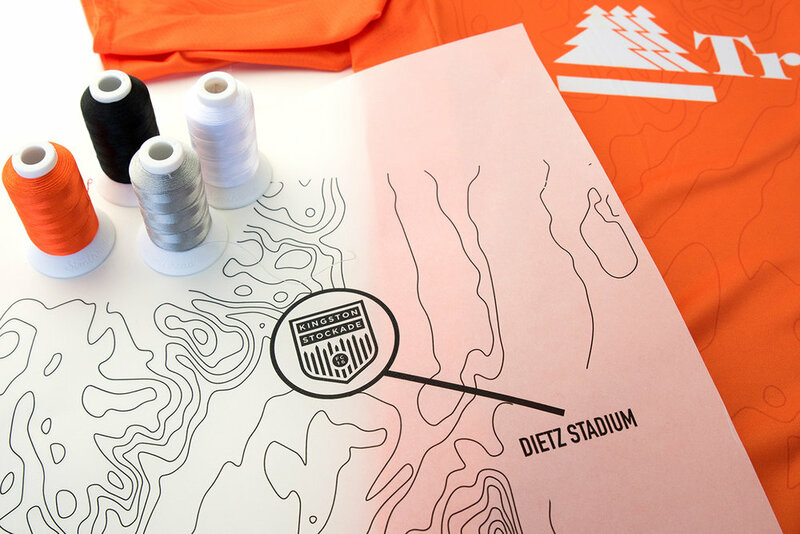 Stockade continued to apply pressure — with Espindola tantalizingly, if not cruelly, striking the post in the 88th minute — but the hosts were unable to steal all 3 points from the visitors. 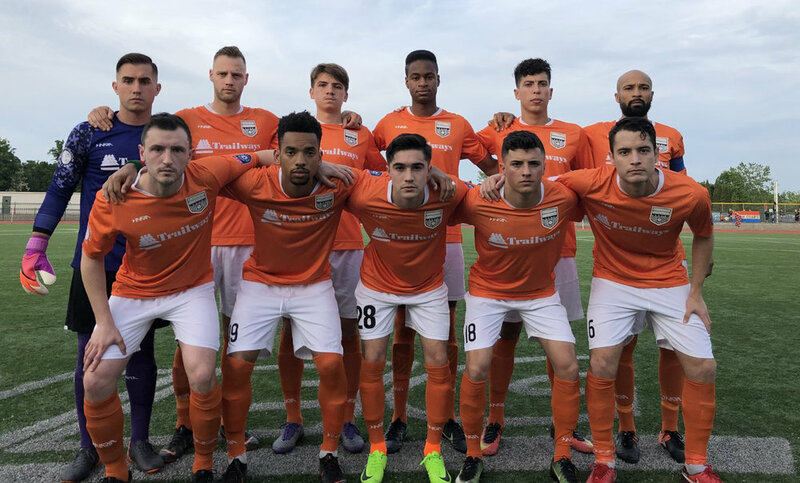 After the match, Stockade head coach David Lindholm talked about why the team was able to shift gears so dramatically from one half to the next. "I told the guys at halftime — it wasn't a big speech — but I told them that we've got to take pride in our performance," said Lindholm. "Whatever the reasons we were down four goals, whoever came off at the half, it didn't matter. The 11 guys that were out on the field just had to take pride in the performance that we were going to give in the second half. And they did. It was a level of energy, and a level of intensity and focus and drive and passion that we didn't see in the first half. And that first-half performance was due to some of my decisions, and due to some lapses we made, but to be able to come out like that in the second half and get a result is an amazing testament to how much these guys care about what they do day in and day out, and how much passion they have for the team, the badge, the fans, and for each other." Lindholm then spoke about what this sort of an emotional comeback means for his side. "I think the real value in getting a result like this and having a comeback like this is that we turn it into more points later," said Lindholm. "And that's going to be tough, as we have three very, very good teams left on our schedule. But we've shown that we can play with anybody, and we're better than teams that we've dropped points to this season. We've got to put in a 90 minute performance."